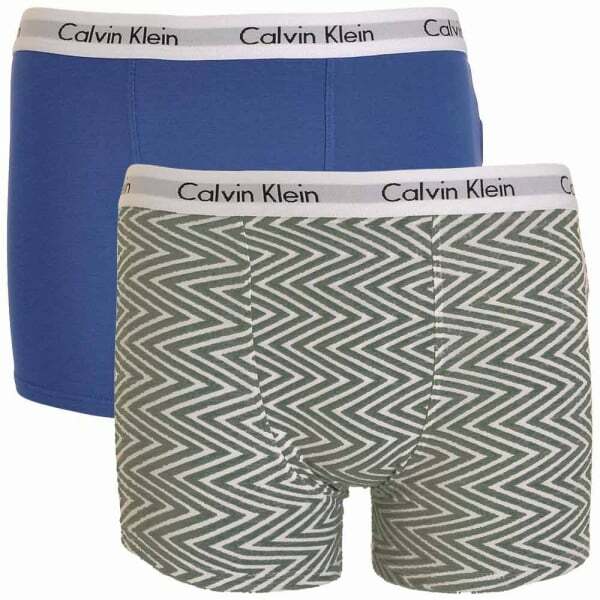 Our Collection at Boxers and Briefs contain only the highest quality Calvin Klein Boys Underwear. 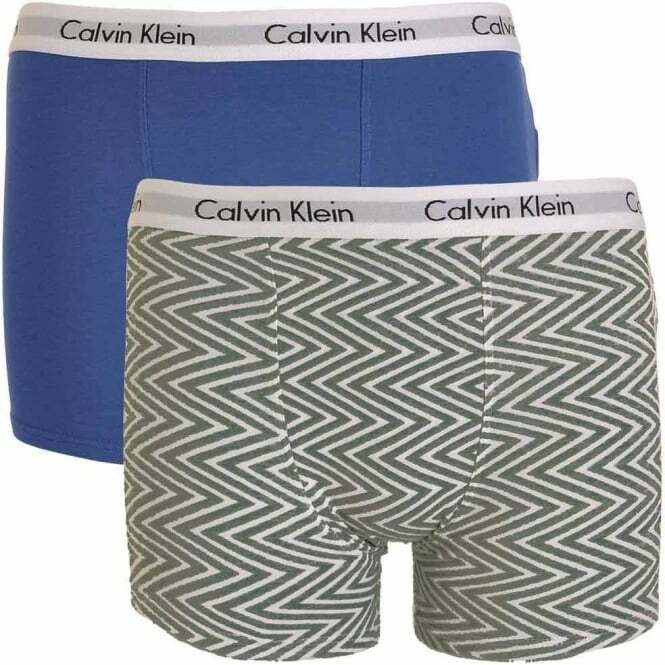 In our Calvin Klein Boys Modern Cotton range we have the Medium Grey Chevron Print / Cobalt Water Blue, Calvin Klein Boys 2 Pack Modern Cotton Boxer Trunk. These are available in size Medium, Large and X-Large (ranging from ages 8 to 14).